Home > What's Bugging Kitty? > Aggression > Are My Cats Playing or Fighting? If you live with more than one cat, hopefully, they have a good relationship and spend time playing together. 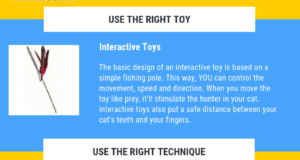 If your cats are kittens, that playtime is also used as a tool for them to learn how gently to bite in order to keep in playtime mode. Kittens also use playtime to learn about their developing skills and practice stalking, chasing and pouncing. During playtime with their littermates, they also learn important body language and communication skills. When it comes to adult cats, many still enjoy engaging in playtime with their companions. For some cat parents though, their cats’ playtime may look as if it’s crossed over into aggression. 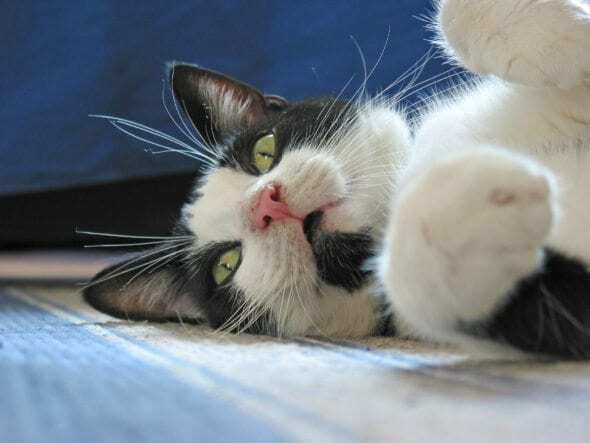 Cats parents are often left unsure about whether the cats are just having an enthusiastic play session or a physical battle that requires intervening before one or both cats get hurt. Play between cats can often look a bit more aggressive than we’d expect. Even between kittens, playtime can look a bit rough. 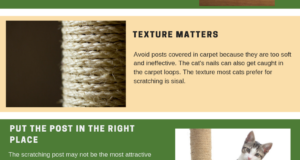 Don’t expect your cats to wrestle and tackle each other with finesse and gentleness. 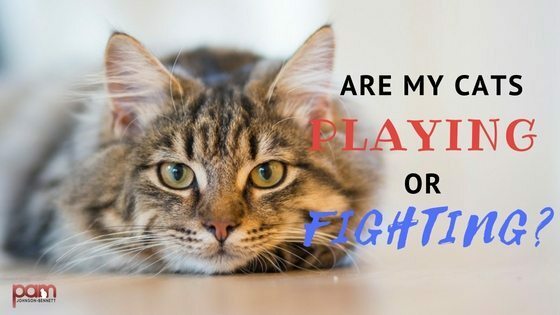 If you’re a novice cat parent and are unfamiliar with how cats interact with each other, it can be easy to misinterpret playtime exuberance for aggression. Cats who normally have a hostile relationship or cats who are unfamiliar with each other won’t typically engage in play together. If you notice two cats who view each other as opponents, are now wrestling, it probably isn’t a friendly encounter. 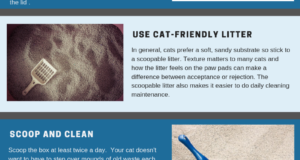 Unfamiliar or hostile cats may develop a friendly relationship and start playing together but that’s something requiring behavior modification and a getting-to-know-you period first. They won’t suddenly go from I hate you to let’s play without interim steps. When done in play, you should notice the cats take turns. With wrestling, observe whether they each spend equal time being on the top and bottom. If you constantly notice the same cat pinned on the bottom, the encounter may not be playtime. With chasing, it should also be reciprocal. Pay attention to whether you see the same cat always in the position of being pursued.